For Throwback Thursday, here’s our 2013 profile. My daughter was immediately enchanted by The Diary of B.B. Bright, Possible Princess, big time. From the moment she saw the luminous cover to her nonstop read of the lyrical, lovely tale, she was hooked. And no wonder. 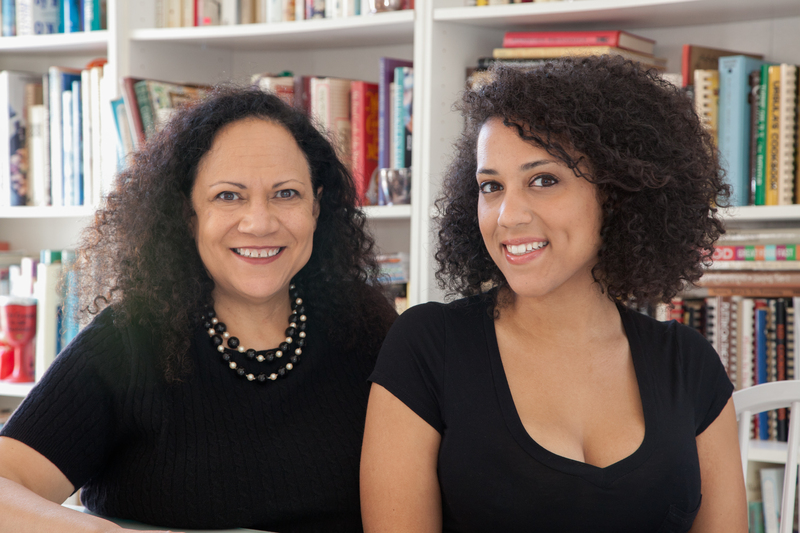 This mother-daughter team packs a powerhouse punch. Roll of Thunder Hear My Cry, by Mildred D. Taylor, The Watsons Go to Birmingham-1963 , by Christopher Paul Curtis, Tar Beach Faith Ringgold, I Know Why the Caged Bird Sings, by Maya Angelou and Life Doesn’t Frighten Me by Maya Angelou and Jean-Michel Basquiat. Caroline Randall Williams is the great-grand daughter of the man many consider to be the father of African-American children’s literature, Arna Bontemps. Like Bontemps, Williams is poet and a children’s author. “First, we want to wish all the readers out there a very, very happy Valentine’s Day and an inspiring Black History Month. Because it is Valentine’s week and Black History month we have a cyber Valentine for you made possible by the Library of Congress—a link that will allow you to peruse one of the great treasure troves of Black Kid Lit—The Brownies Book. Our journey to publishing was a bit circuitous. Though we have a big New York agent for this book, Conrad Rippy, we ultimately chose to publish with a distinguished independent publisher, Turner Books located in our hometown, Nashville. Working on the creation of a Black Fairytale Princess, B. B. Bright, we were very, very inspired by The Brownies’ Book which was only published for a year or two starting about January 1920. The Brownies’ Book celebrates the writing of Black children by publishing their letters. That was part of our inspiration to narrate our novel in the forms of letters written into a diary. The Brownies’ Book assumed that the child reader was sophisticated and curious and recognized that adults often peer over the shoulder of the children reading in the house. Like The Brownies’ Book our novel is written for children, and for folks who once were children. 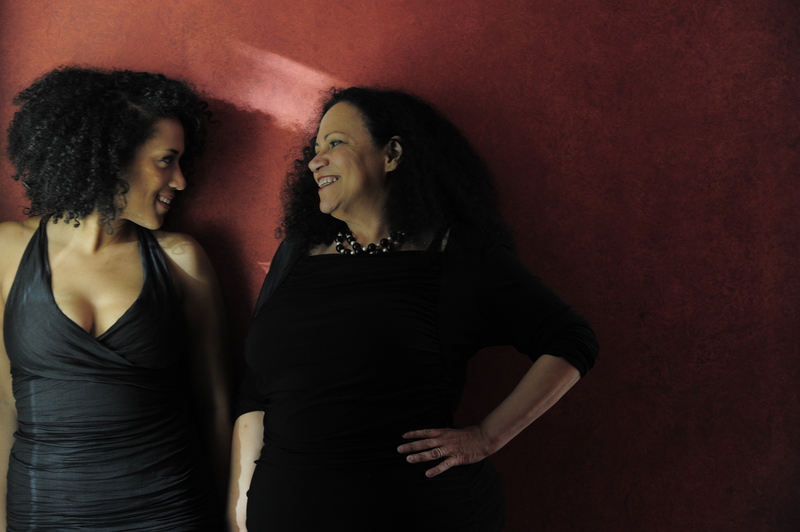 Other writers who have influenced us significantly that we love include Virginia Hamilton and Patricia McKissack. Both of these writers bring beauty and grace to the page—are willing to summon a kind of archetypical elegance—and they always tell a good story in a voice that is at once feminine and universal. That’s hard. But they do it and do it well. Creating a girl’s voice that boys would listen to was something we were seeking to do. But we were most strongly committed to writing to empower girls to be their full authentic selves and to know when they are being fully and finally themselves—they are royal. No matter who their parents are or what the situation into which they are born or live. This story began in a doctor’s office over twenty years ago. Caroline got bored and Alice started telling her a story—about a fairytale princess that looked like young Caroline with beautiful brown skin and brown eyes. Immediately Caroline started changing and adding to the story. Twenty years later we had a book—and a contract for seven more. We were so excited that The Diary of B.B. 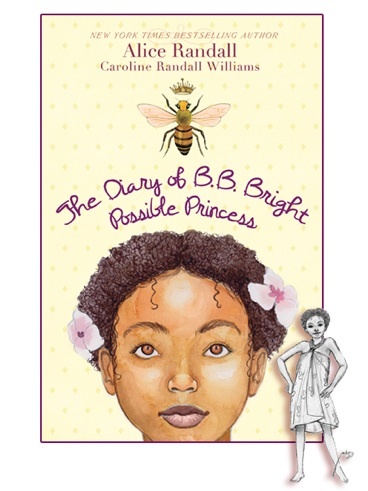 Bright, Possible Princess was nominated for a NAACP Image Award; that was a big honor. Making it better we got to sit next to a hero of ours, Christopher Paul Curtis (The Watson’s Go to Birmingham) at the awards! We were also excited that The Diary of B.B. Bright, Possible Princess was nominated for a Cybils Award in MG Fantasy. We’re even more excited that there’s been some talk of turning The Diary of B.B. Bright Possible Princess into a movie. We’ve begun talks with an Oscar nominated producer about optioning the rights. It has always been hard to get African American children’s books published and hard to get the word out about them once they are published. There are precious few of us working as agents booksellers, editors, publishers, or publicists. And precious few writing and illustrating. But our children read. There is a growing audience that gets larger by the day. Children are profoundly influenced by the books they read and don’t read. This keeps us writing, to close gaps. There are still far too many aspects of ourselves not reflected on published pages. We take heart from our history from knowing what our foremothers and forefathers endured to get published and read. The history of African American Children’s literature (something Alice teaches at Vanderbilt) is a history of writers who manage to triumph over obstacles and land in homes and schools, and set up residence in the hearts and heads of children of color. Many thanks for your amazing work! Visit Alice Randall online at her Web site. Thanks for running these Throwback Thursdays; children’s lit too easily gets into the publishing mindset of “debut” and “next big thing” and forgets that the backlist is where the librarians and kids live — because a great book is still a great book, even if it was published five or ten years ago.